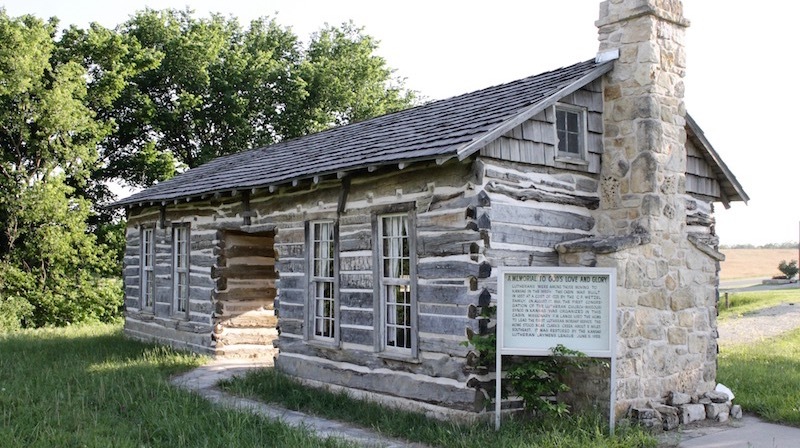 Pictured above is our first church plant, the Wetzel cabin, originally located a few miles southeast of Junction City, Kansas. We’ve come a long way since missionary F.W. Lange (no relation to our current district president) preached his first sermon in that little cabin. And we’re still planting churches. It’s important work, and we want to encourage it. New churches are good for our neighbors (those who become involved in a core group or new congregation), and they’re good for the Church at large, bringing a sense of hope and vitality to the whole enterprise. Church plants in Kansas take a variety of forms, depending on context. Maybe a preaching station is right. Maybe a mother-daughter plant makes sense. Or maybe a bivocational pastor is the answer. One common thread ties them all together: The plant focuses squarely on the proclamation of Jesus and points people to the place where Christ comes to us—in the Church, in His Word and Sacraments. If you’re interested in exploring a possible church plant, contact Rev. Dan Galchutt. 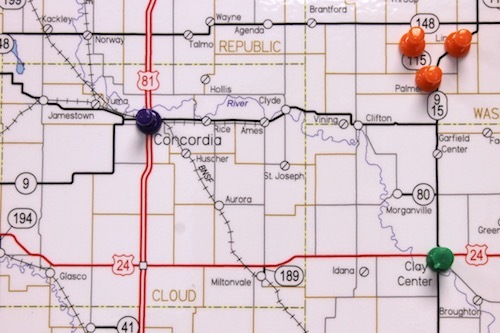 In April 2017, a group of pastors met to explore the possibility of a new LCMS church in Concordia after noting the scarcity of LCMS churches in the area. The group conducted Bible studies throughout the summer, with area pastors serving as study leaders. The “North Central LCMS Outreach” is now meeting every Sunday for services, with five pastors serving on a rotating basis. If you know of anyone in the area—maybe friends or relatives of people in your own congregation, or former members—send their contact information to Rev. Jason Toombs of Zion, Downs at Jason.toombs@gmail.com. Please keep the North Central LCMS Outreach in your prayers! Each year, the Kansas District Missions Board awards grants to support mission projects throughout the District. Church planting is one of the priorities of the Board. If you have an interest in planting a new congregation, we encourage you to apply for one of these grants. For more details, see our Mission Funding page, or contact Rev. Dan Galchutt. 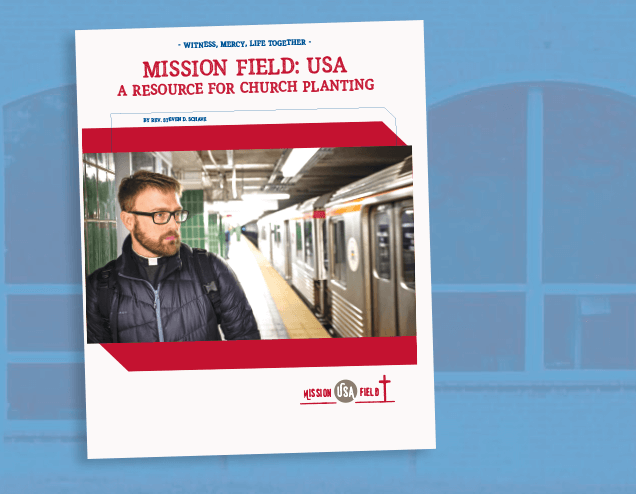 This LCMS site is filled with church planting resources, including a guidebook (PDF) offering theological insights as well as very practical tips (e.g., sample meeting agendas; checklists; publicity pieces) for church planters. Check it out! NEW in 2018! Online modules have been added as a companion to the Mission Field: USA guide. Click the button below to get started.